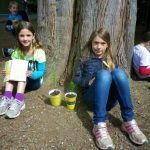 After 10 years of planting trees with Canadian Camping Association campers and schools across Canada, The ChariTree Foundation has a new initiative! 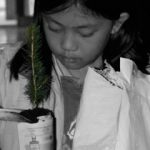 Instead of offering trees to camps in 2019, The ChariTree Foundation is expanding its environmental education reach by helping to send kids to camps and schools with environmental education programs. There’s never been a better time to teach kids that they can make the world a better place simply by taking an interest in their environment and making greener choices. If children are going to make a lifelong commitment to protect the environment for themselves and future generations, they first need time to explore the wonders of nature. Kids are losing touch with nature. These days many children have less time and fewer opportunities to connect with nature. This is a real loss because research shows that contact with nature makes kids feel better about themselves. 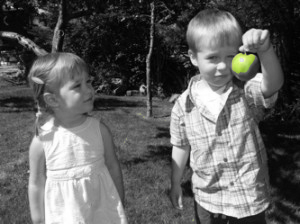 Let’s give kids GREEN POWER – the power to make the world a better place! 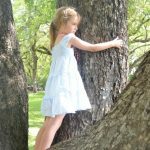 Children need trees and there’s so much to learn from nature. One of the best ways to learn about nature and the environment is to plant a tree of your own and watch it grow. Check back here in March 2018 to place orders. ChariTree will again offer free trees to teachers for children at Canadian schools, Canadian Camping Association camps and we plan to offer trees to children in Zambia again in 2018. Follow us on Twitter and Facebook to watch for ChariTree to announce when we are open for schools and camps to order trees in March 2018. 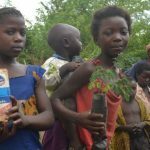 Right now we need to get some donors so we can pay for even more trees for children next year. 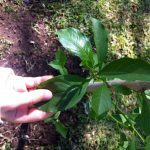 For Tree Order Requirements, click here.The ChariTREE Foundation has now completed the 2017 tree donations to schools in Canada. At this point we have more requests for trees than donations to fund them so please spread the word about ChariTREE so we can give even more children trees. 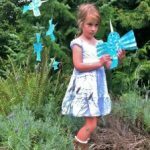 The Wish Trees, written by ChariTree founder Andrea Koehle Jones, is rooted in the idea that every child can help make the world a better place.